“During sales discovery calls, one of the best ways to move a lead further down the funnel is to ask plenty of open-ended questions, and to listen carefully to the answers. It helps build a relationship with the buyer and allows you to tailor your sales presentation to match their needs. But when it comes to running a demo with a c-level executive, asking questions is a big no-no. 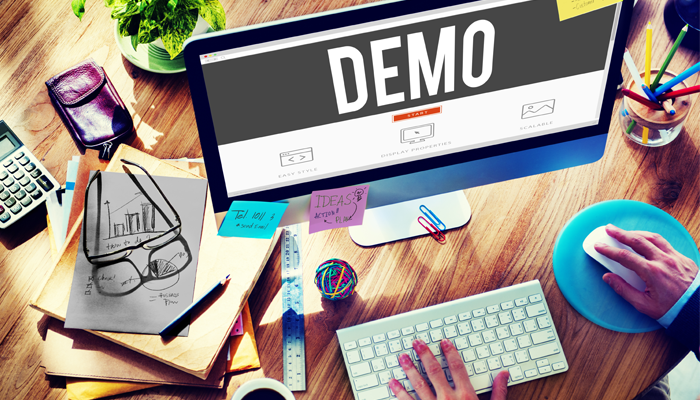 The time for questions is before your demo. C-level executives expect you to be fully informed about their pain points and current solutions. They want you to arrive armed with deep knowledge about their business, and to use your demo to show them how they can solve their challenges. If your business has an Instagram presence or if you’re thinking about starting one this year, here are some of the top statistics, updates and trends from 2018. Instagram had about 800 million worldwide users earlier this year. That number has since grown to over 1 billion. In fact, the app has more than 1 billion downloads on Google Play alone. 95 million photos and videos are uploaded to the platform daily. 53 percent of those who use social media have an account on Instagram. 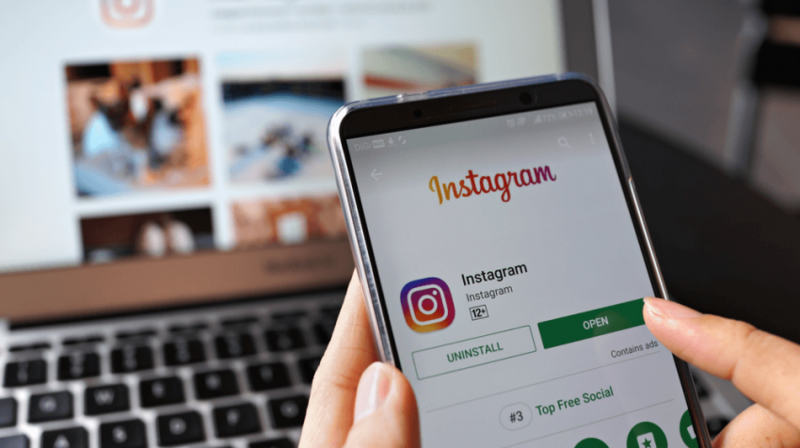 And 61 percent of Instagram users said they used Instagram more often this year than they did during the previous year. It’s also especially popular with young people. 50 percent of Gen Z social media users are on Instagram. “Most people use social media as a tool for keeping in touch with friends and family, so it makes sense that we wouldn’t want it cluttered with ads for a deal, but rather content that makes the companies we like seem more human, as if they’re just one of us. 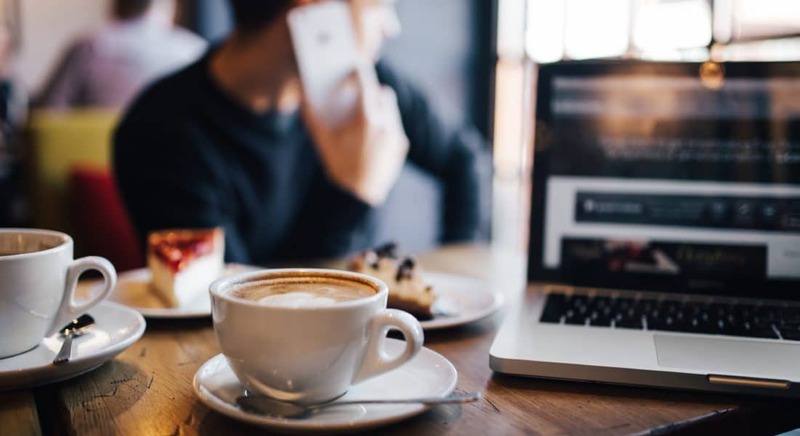 Restaurants are getting behind this is a big way and joining in on online celebrations for holidays, from Valentine’s Day to Teacher Appreciation Day, following along with major sporting events, or simply sharing memes relevant to their brand. “TripAdvisor wants to be a one-stop-shop for consumers to share, plan and learn about trips. To reach that goal, the Needham, Massachusetts-based travel site is unveiling a new website and mobile offering later this year that gives consumers the option to connect with friends, influencers, brands and publishers to build social feeds and plan trips. Carmel Winery, one of the oldest wineries in Israel, has made a splash into the 21st century. Noticing a disconnect between Millennials, the winery decided to try a new approach to their wine dinners. The Winery teamed up renowned Chef Meir Adoni and ceramic designer Adi Nissani to produce FOODOGRAPHY, a series of events and workshops that present a culinary experiance that is picture perfect for Instagram. Chef Meir Adoni of Tel Aviv’s Catit restaurant, created a visually stunning 5 course menu inspired by the color of red wine and composed of hard-to-source ingredients. The menu was then paired with one of a kind ceramics that create flawless backdrops to capture still photography as well as live videography. 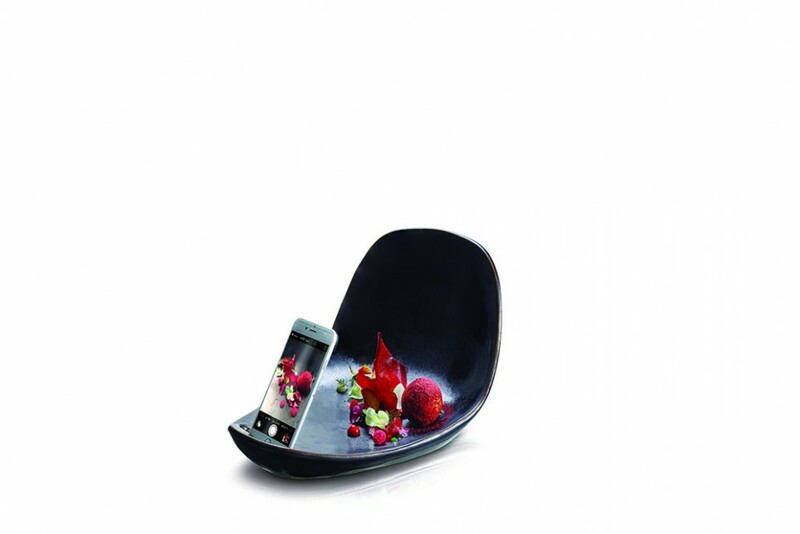 Adi Nissani created two pieces for the series, the first is the “360”, which includes a revolving platform and a stand to hold one’s smart phone. The second design is called the “Limbo” which also features a stand for one’s phone as well as a high backdrop to cut out background and interference. The final piece of the equation was having one of the country’s best food photographers on hand to host a smartphone food photography workshop during the dinner. The success of the series was extremely positive as the hash tag became trending on Instagram and the Winery was featured on the nightly news. In attendance were Michelin Star chefs, food bloggers, wine critics and food lover’s alike that all wanted to experience this interactive dining phenomenon. They series reached 20% of the countries population and increased the wineries sales by 13%. The jury is out on Instagram’s place in the restaurant; many Chefs are flattered while others feel that it distracts the diner. Instagram can be a fantastic tool offering unlimited marketing and promotional potential when used correctly and in this case it appears that Carmel Winery has successfully found a way into the glasses of Instagramers. According to Nick Vojnovic, president of Little Greek Restaurant (a fast-casual, Greek-themed, multiunit concept with an American influence based in Tampa, Florida with 19 locations in Arkansas, Florida, and Texas), the fast-casual category will be seeing constant change and challenges in 2015. Below is a list of what Vojnovic considers to be the ten most challenging aspects the fast-casual industry will be facing in the year ahead. 1. Real estate. Real estate will be becoming tighter and tighter. Landlords are in a position where they have the upper hand; it is not a black-or-white scenario. “Will landlords kill the golden goose by charging more than operators can bear?” Strong negotiating skills will become a very important tool this year. 2. Technology arms race. New social media tools may emerge this year, and the existing ones are constantly changing. Social media has the potential to have a direct return on investment and sales. Fast-casual operators will have to closely monitor trends and be smart with allocating resources accordingly. 4. Obamacare. While there wasn’t a clear or strong impact in 2014, the impact it will have in 2015 is still unknown. 5. Fuel prices. Fuel prices have being going down significantly but we know they must start going back up at some point. As a positive for the industry, lower prices boost consumer disposable income. The Organization of the Petroleum Exporting Countries (OPEC) will have to jump in to protect pricing at some point which will have an impact on the industry. 7. Labor costs and joint employer mandates. The possibility of returning to a tight labor market is real and it could occur throughout 2015. It could be influenced by the new immigration deal, or joint employer rulings could also take place with unpredictable consequences. 9. Commodity prices. This year we saw prices go up for shrimp, limes, avocados and beef. Other foods will also see climbing prices this year that operators cannot predict. The way to take in these challenges is not to be skeptical or gloomy, but simply to emphasize that industry leaders shouldn’t take things for granted or take a back seat. No matter how successful the concept, there will always be challenges. The operators who adapt and watch for these obstacles will be the success stories in the coming year. The best light for photographing food is natural light, says Nicole Franzen, a food and lifestyle photographer from Brooklyn. Correctly lighting a dish is one of the most important elements of capturing a good photo and conveys the right message. Just ask Martha Stewart; she recently posted some less-than-desirable photos of her lunch that left her followers in dismay. Always remember; guests eat with their eyes first—even on Instagram. Using a hash tag for your business gives your followers a way to tag you and spread the attention. This way, anyone who searches for #yourbusiness will find photos taken not only by you—the owner/operator—but by your loyal fans as well. This helps extend that reach and build awareness. Also, it helps you maintain our third point: using the service frequently. There are over 160 million active users on Instagram each month. In order to stay relevant and grab the attention of your followers, you need to post frequently—with quality content! This is the most overlooked necessity in ensuring you post quality content; your content needs to be tracked and evaluated for effectiveness. This means monitoring how many likes, regrams, and comments individual posts receive, your hash tag, usage, and offer response rate. Instagram is free to use, but the time you spend using it will become costly if your posts elicit brand engagement. Instagram is an invaluable tool for helping to build brand awareness and engagement; the platform is cost effective, fast, dynamic, and can connect you with your fans in ways not possible by other methods, given that you are posting quality content, using the platform effectively, and analyzing your efforts!